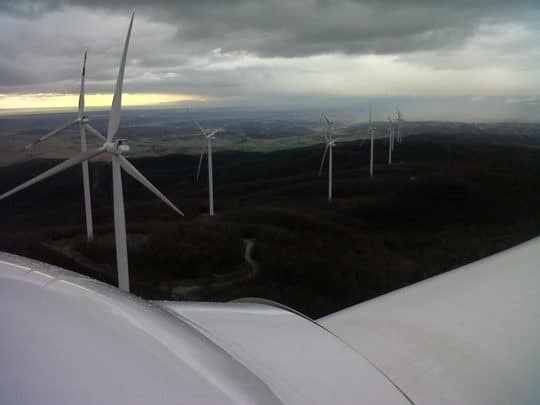 Located in the province of Pisa (Tuscany), the Santa Luce wind farm comprises 13 turbines supplied by Vestas, each with a unit capacity of 1.8 MW. The wind farm’s location boasts highly favourable wind conditions. 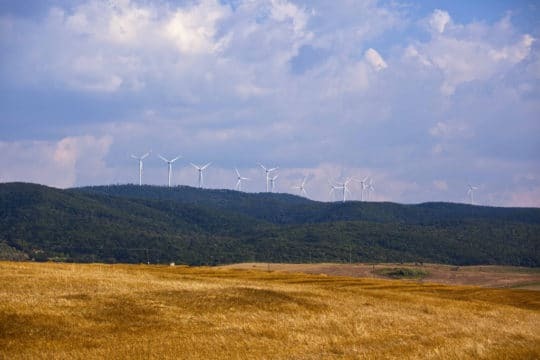 EDF EN Italia, a subsidiary of EDF Energies Nouvelles and a major player in the Italian wind energy industry, owns a 50% interest in the Santa Luce facility alongside Fabbrica Energie Rinnovabili Alternative, an Italian developer active in the renewable energies sector for over ten years.